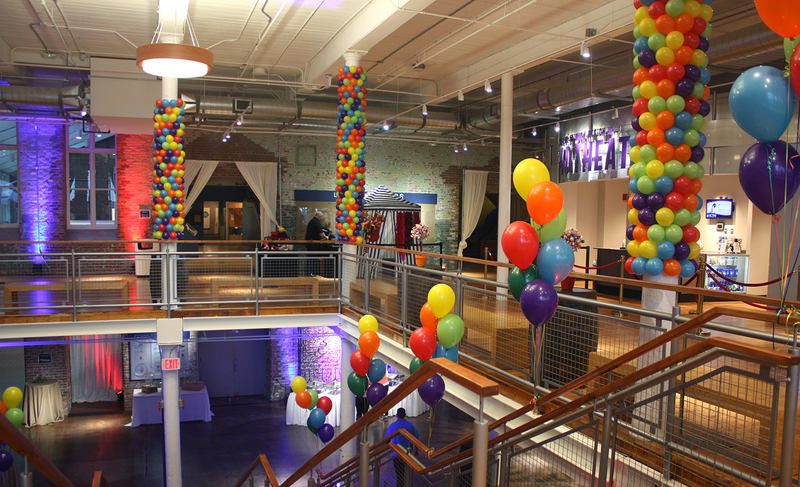 Balloonopolis offers several birthday party packages so that everyone can have a blast. Check them out and choose the one that best meets your needs. If you don’t see the perfect fit, let us know and we can customize a package the way you want it. 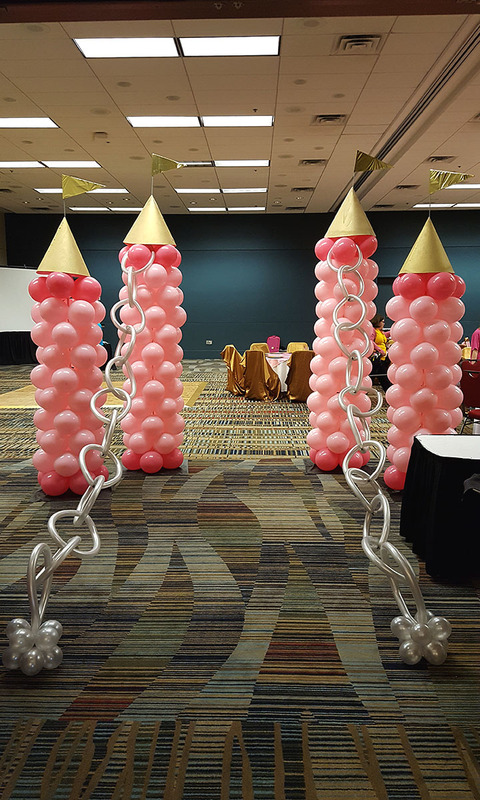 We also offer party décor, balloon greeters, and photo frames and selfie stations, in addition to our artist packages. Balloons are best indoors. Balloonopolis will perform outside, if weather permits, but our artists do require a covered/shaded performance area. All package prices cover locations within 20 miles of our Irmo location (which includes most of the Columbia area). We are happy to travel for an additional fee. If you’re looking for unique party favors, we can help. 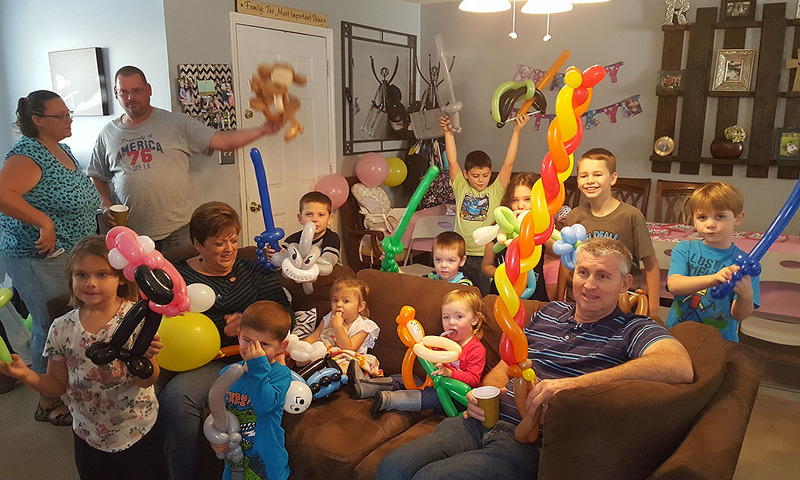 This package includes 20 balloon figures to be given away to each child attending the party, coordinated with the party theme, ages and genders of the children. 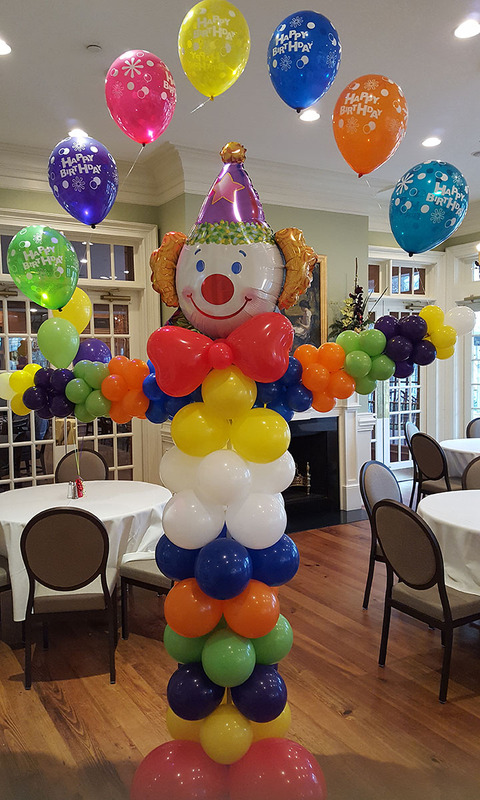 We will deliver the balloon figures to your home or party venue. Additional balloon figures can be added for $5.00 each. This package does not include any party decor. The Party Favor Package is $100 plus delivery. 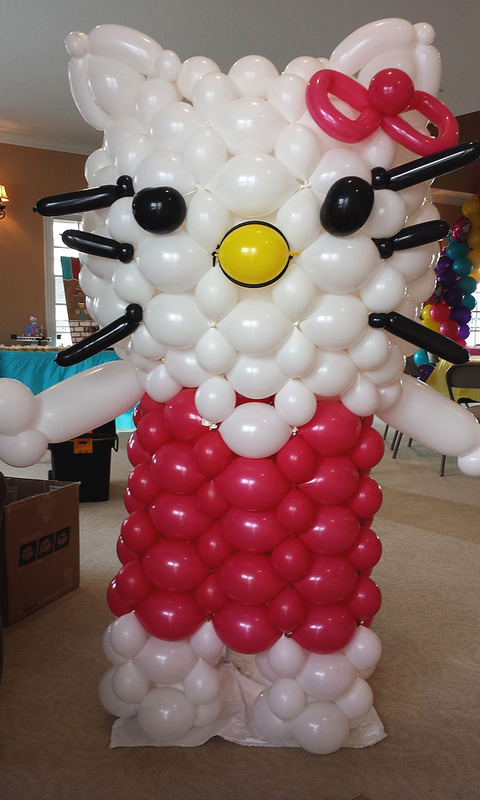 One of Balloonopolis’ balloon artists will entertain and amaze the birthday child and all of his or her guests with our unique balloon art. Each child will get to choose a creation and then watch as it comes to life. 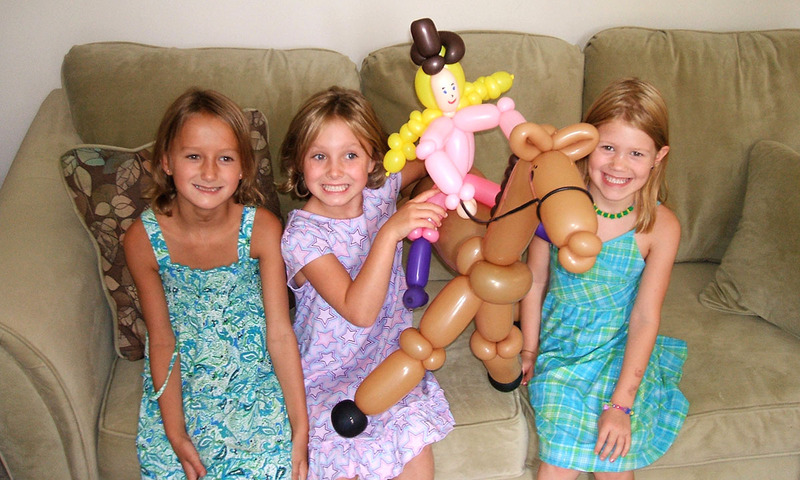 The Balloon Artist Package is appropriate for up to 18 children and is 45-60 minutes long. Cost is $175. Each additional 15 minutes is $31.25. Has your child seen Balloonopolis and said “I want to learn to make balloon animals”? If so, then this package is what you want. 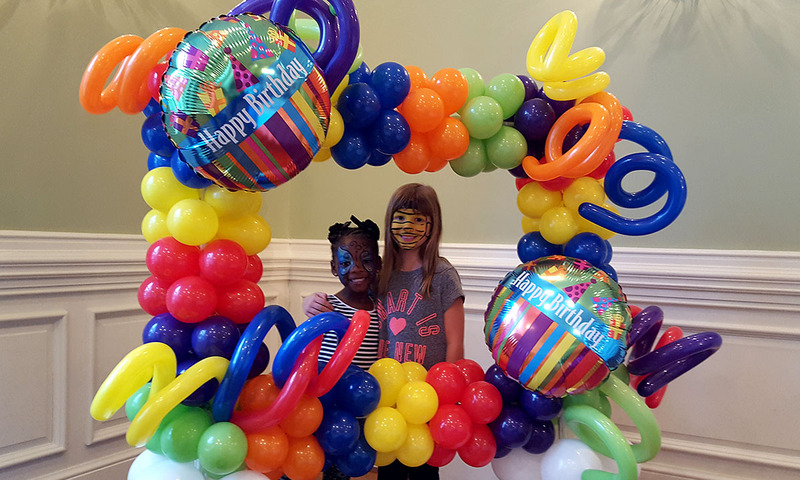 The Balloonopolis team will go to your venue and teach the birthday child and his or her guests the basics of balloon art. Depending on the size and skill of the group, they will learn to make 4-8 different balloon animals. This 90-minute package requires an indoor venue and is appropriate for children ages 7 and up, with groups of no more than 12 children. It also includes a special present for the birthday child – a pump, a bag of 100 professional quality balloons, and Balloonopolis’ very own instructional CD. The Learn How to Be a Balloon Artist Package is $275.